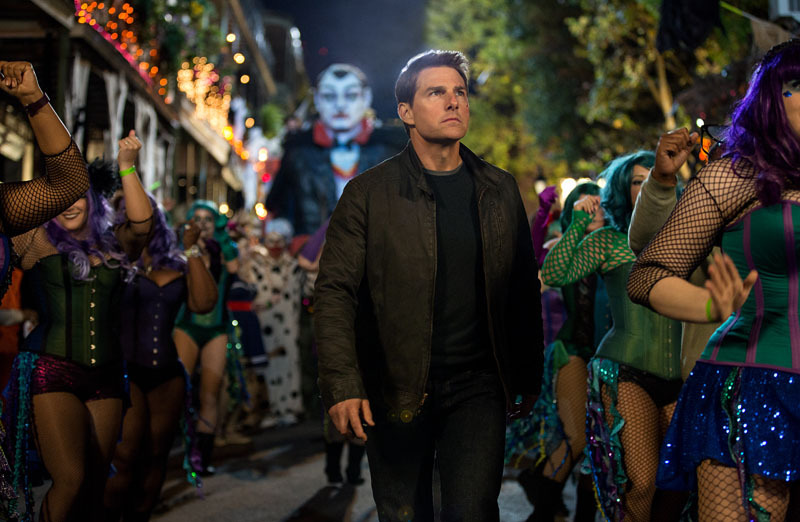 ComingSoon.net has the exclusive first details and a behind-the-scenes clip for the Jack Reacher: Never Go Back Blu-ray and Digital HD release! Paramount Home Media Distribution will release the action thriller on 4K Ultra HD, Blu-ray Combo Pack, DVD and On Demand January 31, 2017, while fans can be the first to get it two weeks early on Digital HD January 17. Jack Reacher (Tom Cruise) returns to enforce his bold brand of justice in the action-packed sequel based on author Lee Child’s best-selling series. 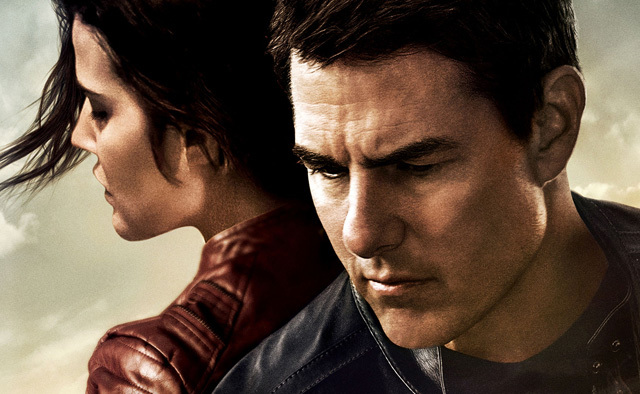 When Army Major Susan Turner (Cobie Smulders) is framed for treason, Reacher discovers she’s the target of a massive government conspiracy. With help from Turner and a mysterious new ally, Reacher risks everything to take down a powerful organization that will stop at nothing to protect its secrets. Jack Reacher: Never Go Back is directed by Edward Zwick (The Last Samurai, Blood Diamond) from a script by Richard Wenk (The Expendables 2, The Equalizer), Marshall Herskovitz (Love & Other Drugs, The Last Samurai) & Zwick. The Jack Reacher: Never Go Back 4K Ultra HD and Blu-ray Combo Packs are loaded with over 80 minutes of exciting bonus content, including in-depth interviews with the cast and crew, plus detailed explorations of Lee Child’s iconic character, filming on location in Louisiana, the intense action sequences and much more. The Jack Reacher: Never Go Back Blu-ray Combo Pack includes an exclusive illustrated version of Lee Child’s short story “Everyone Talks” for a limited time only. The film also boasts a Dolby Atmos soundtrack remixed specifically for the home theater environment to place and move audio anywhere in the room, including overhead. Fans can enjoy the ultimate viewing experience with the 4K Ultra HD Combo Pack, which includes the Blu-ray detailed above, as well as an Ultra HD Disc presented in 4K Ultra HD with English Dolby Atmos (Dolby TrueHD compatible), French 5.1 Dolby Digital, Spanish 5.1 Dolby Digital, Portuguese 5.1 Dolby Digital and English Audio Description with English, English SDH, French, Spanish and Portuguese subtitles. The Combo Pack also includes access to a Digital HD copy of the film. The Blu-ray Combo Pack and 4K Ultra HD Combo Pack available for purchase include a Digital Version of the film that can be accessed through UltraViolet, a way to collect, access and enjoy movies. With UltraViolet, consumers can add movies to their digital collection in the cloud, and then stream or download them—reliably and securely—to a variety of devices.